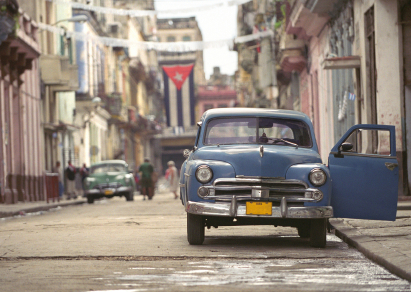 Would You Travel to Cuba? Been hearing a lot about travel to Cuba lately? Though the current buzz is mostly about a plan geared toward Cuban-Americans, plenty of other Americans are keeping an interested ear out for news on further restriction changes. All of this is not to say there aren’t those who want to keep the current policies. The lack of a democracy, human rights violations, and the general antipathy towards the Castro regime are among the reasons cited for keeping restrictions in place. But many supporters of a relaxed policy argue that isolationism has been ineffective and suggest developing a more open relationship could influence change. Already this year, there has been a bill introduced in Congress to allow Americans to travel to Cuba. What do you think? Do you support lifting the travel ban? Would you visit? Do you find the prospect thrilling or does it make you angry? Where would you visit first? We want to post as many of your comments as possible, so please abide by the comments guidelines when sharing your thoughts below.